This is a guest post by Joyce Del Rosario. Perhaps some of the best learning children do in school and at home is read books. From children’s stories to text books, kids everywhere gain invaluable knowledge from opening the pages of these crucial learning and development tools. But for as beneficial as reading is to children, each book that is opened up and used in a classroom and in the home is created using the help of our natural resources. Students are ripe for learning. From their young age and throughout their teen years, their minds are under development, absorbing every bit of knowledge they can. This knowledge does not only come from the text they read, but also from the insights and guidance of their parents and teachers. Classrooms are a prime spot to introduce green reading. With the captive audience, teachers have the opportunity to mold the minds of the next generation and start them out early with good habits of sustainable living. Here are a few of the ways to incorporate green reading into schools today. • Have a discussion – The first step that must happen is to engage the students in the concept behind green reading. Having a discussion in the classroom allows students to realize why planting trees is so important, why caring for the environment is so important, and how they can do their part to contribute to a healthier environment. This discussion excites students about the idea of giving back while also giving them more of a reason to read and learn from their textbooks. • Teach good practices early on – Some studies have shown that habits take as long as 66 days to create. Students, however, have the mindset of learning something new while they are in the classroom. Because of this, it is easier to get students into the habit of living a green lifestyle from a very early age. When you start teaching the importance of sustainable living and caring for the environment, students will listen and take notice. 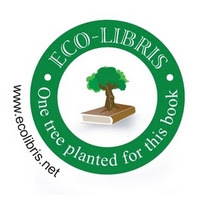 By just bringing up the importance of planting a tree for each book a student reads, kids can learn from a very early age that they can and should do their part to contribute to a healthier earth. • Get parents involved –The teachings of green living should not stop in the classroom. In order to make the biggest impact, it is beneficial to get parents involved. 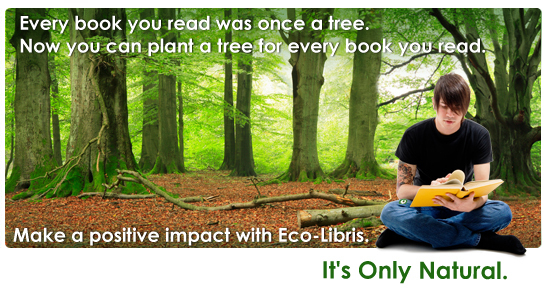 Over the summer, ask the parents to continue raising awareness of planting a tree for each book read. This will inspire more homes in the school’s community to live a more eco-friendly lifestyle, while helping solidify the importance of giving back to the environment. 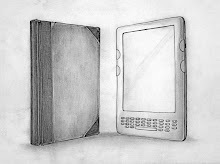 • Make reading more interesting – When schools add the extra dimension to reading of acknowledging what students can do to give back to their community, reading books becomes more enjoyable. Kids enjoy the idea of planting a tree and get excited by having the opportunity to do something with nature. Whether the child plants the tree themselves or not, does not matter. The idea that a tree was planted in their honor and because they read a book is enough to spark interest in their minds. Green reading can make a big impact in a classroom filled with learning minds. When children can find excitement in the books they read for class, learning becomes more fun and lessons hit home on a deeper level. About the Author: Joyce Del Rosario is a career and education blogger and she is a part of the team behind Open Colleges and InformED, one of Australia’s leading providers of Open Learning and online accredited distance education.